Eclectic and dynamic dance from Korea. Technology, philosophy, folk tales and feminism are among the subjects explored by the five companies who will visit London this summer as part of a programme curated by The Place and supported by the Korean Cultural Centre UK (KCCUK) and Korean Arts Managements Service (KAMS). 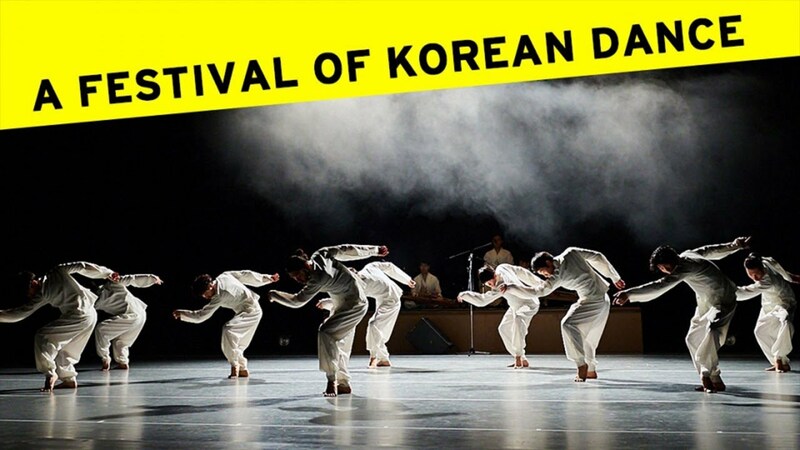 Drawing on aspects of the country’s culture from history to the present day, the featured shows bring to the stage themes and ideas that resonate from Korea to the whole world. Somoo is a work on Feminism. Named after a traditional Korean mask, the show focuses on the female body and uses images of traditional Asian gestures to configure the movements into a visualisation of female genitalia. In A Long Talk to Oneself, choreographer/ dancer Bora Kim conducts a conversation with a video of herself projected on stage. Expressing through movement the stories that are stored in one’s experiences, Kim lays bare a deeply moving tenderness and fragility. Through the de-construction and modern interpretation of traditional stories and objects, Goblin Party attempts to re-connect audiences with nostalgic memories. Playing cleverly with stage lighting this captivating performance invites you to view the body as an optical illusion and decipher what is reality.